The martial art and modern competitive sport of Kendo is governed by the International Kendo Federation (FIK) which holds the World Kendo Championships (WKC) every 3 years. The WKC is the highest level of Kendo competition. The next WKC will be held in 2018 in Korea. The Australian Team has previously achieved best 8 rankings for the men's and women's teams. However, the challenge for the Australian Team is isolation. Teams from Asia, Europe and the Americas have numerous opportunities to train and compete at the international level, while our mainly self-funded team struggles to participate in national trainings and getting to the WKC itself. Therefore, we are working to raise funds for team travel to provide experience building international training and competing opportunities. A team that is better prepared internationally will give Australia the best chance to break through to the next level. In this way we can prove Australian Kendo on the world stage as well as grow the awareness of Kendo back home in Australia. Please donate today! Find out more about us on our website, Facebook and Twitter. Hi Team! All the very best for your endeavours this September. I won't be with you this time to watch but as they say.. Ganbatte!! Good luck to the Australian Women's Kendo team in the upcoming championships.. Go Girls! 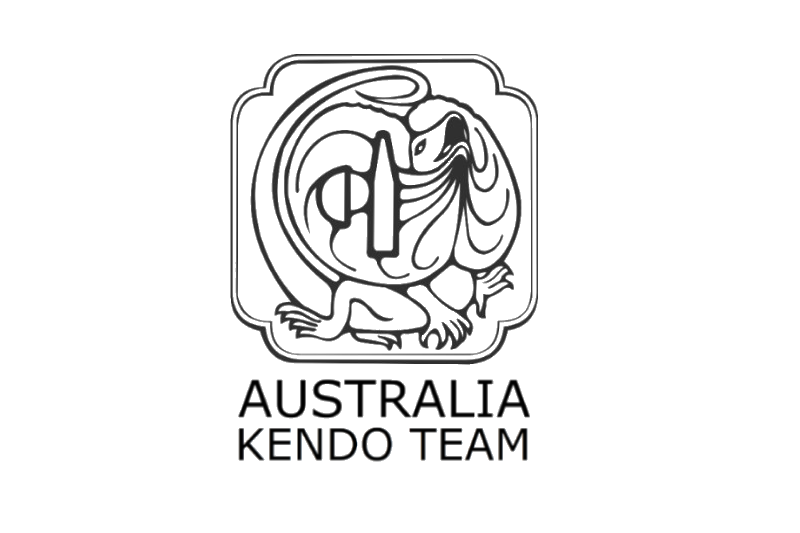 I would like to wish the The Australian Womens' Kendo Team the best in their upcoming competitions. Good luck to everyone! OSS!